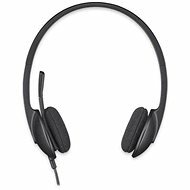 Office headphones tend to be smaller and lighter and are equipped with a microphone. 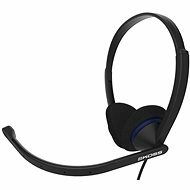 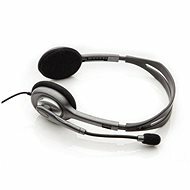 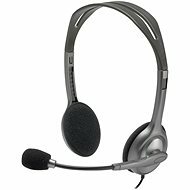 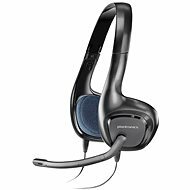 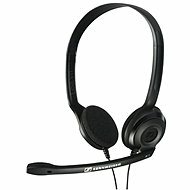 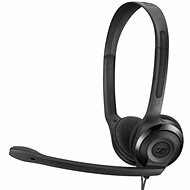 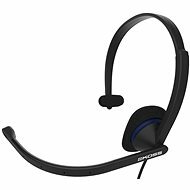 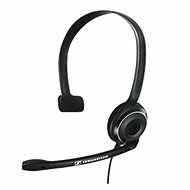 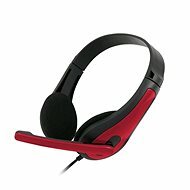 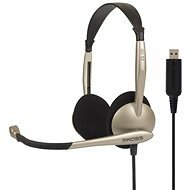 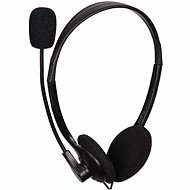 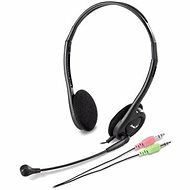 These headsets are ideal for call centre operators or they can find their use in your household, as a basic headset for Internet calls. 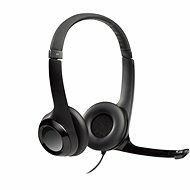 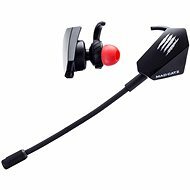 Mono headsets leave one ear free, so the user can communicate with colleagues or people nearby without having to remove the headset. 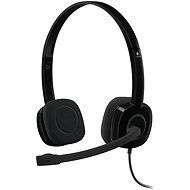 Unlike mono headsets, stereo headsets cover both ears. 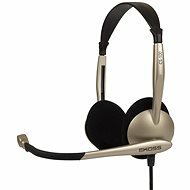 This design is better at isolating ambient noise. 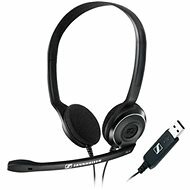 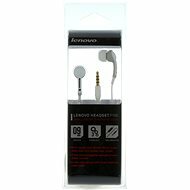 Wired headphones (3.5mm jack, USB) - offer superior audio quality compared to similarly priced wireless headphones. 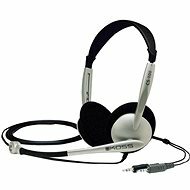 When listening, your freedom of movement is constrained by cable length. 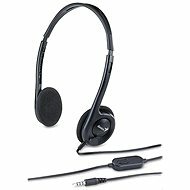 Wireless headphones (radio frequency) - compared to wired headphones they provide greater freedom of movement (their range can reach 100 meters), but they also have a built-in battery, which means the headphones have to be recharged on a regular basis. 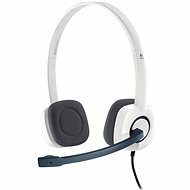 Volume control located on the earcups or wire.